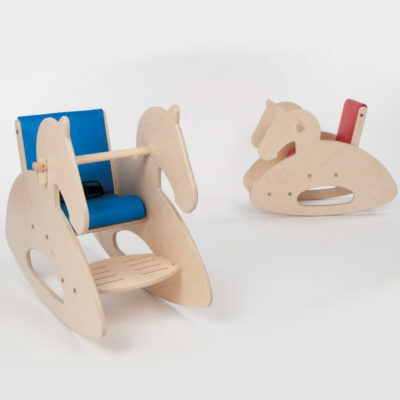 rocking horse - for children with special needs and sensory integration. Our Rocking Horse will provide hours of fun for your child. 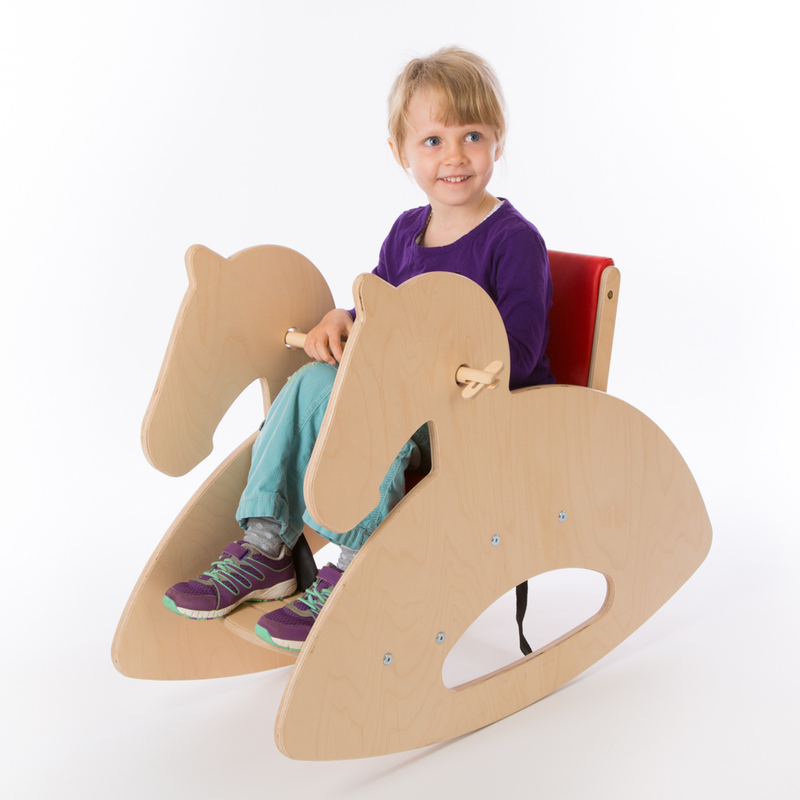 The Rocking horse has been designed for vestibular activation to quiet, stimulate or organise a child’s activity level. 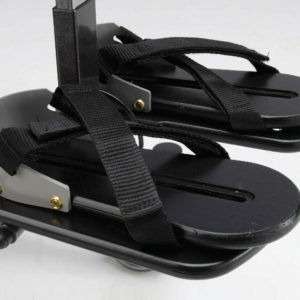 The contemporary design of the Rocking Horse coupled with the padded seat and back ensures that this product is both attractive and comfortable. 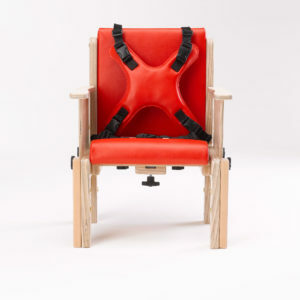 The seat depth is easily adjustable and the back can be reclined. The Rocking Horse can be purchased in a variety of bright colours and comes with a lap strap.